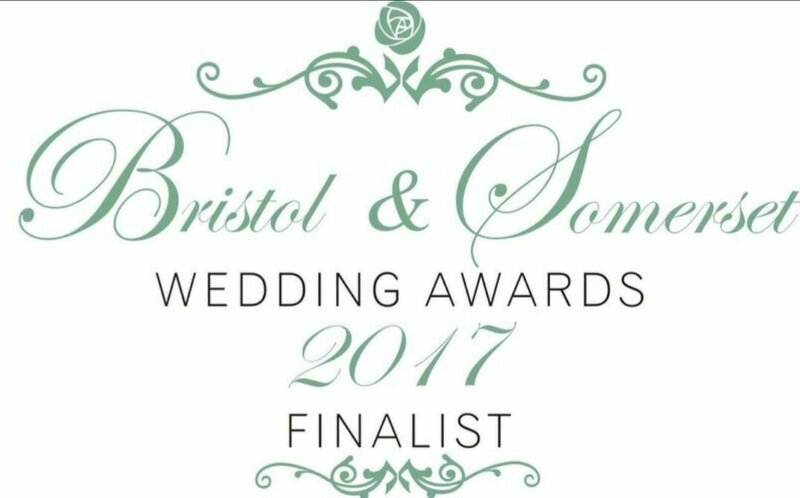 Balloonaroo has been very successful to date starting out in February 2013, we have an ever increasing custom base and we are delighted and extremely proud to announce that we were recently A finalist in the Bristol & Somerset wedding awards 2017. 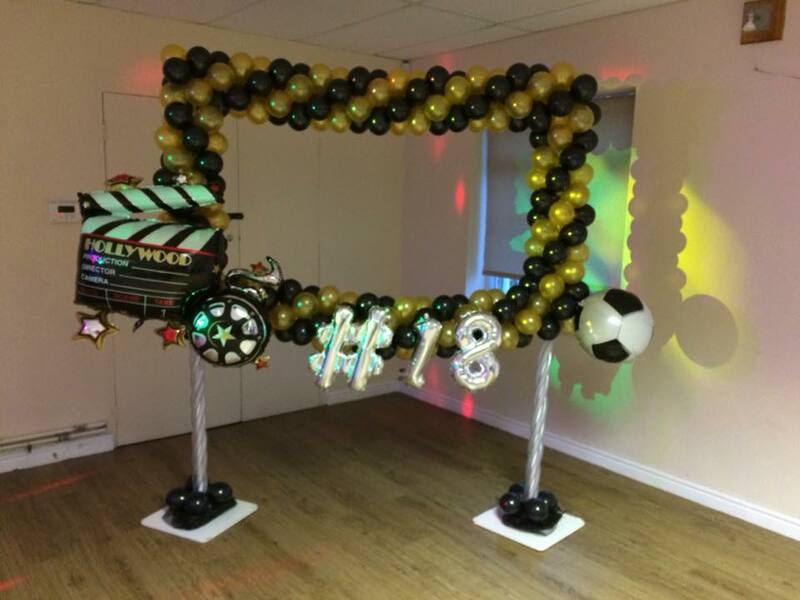 ​Specialising in providing foil and latex balloon displays to companies/organisations who wish to make a ‘special occasion’ more fun and entertaining. 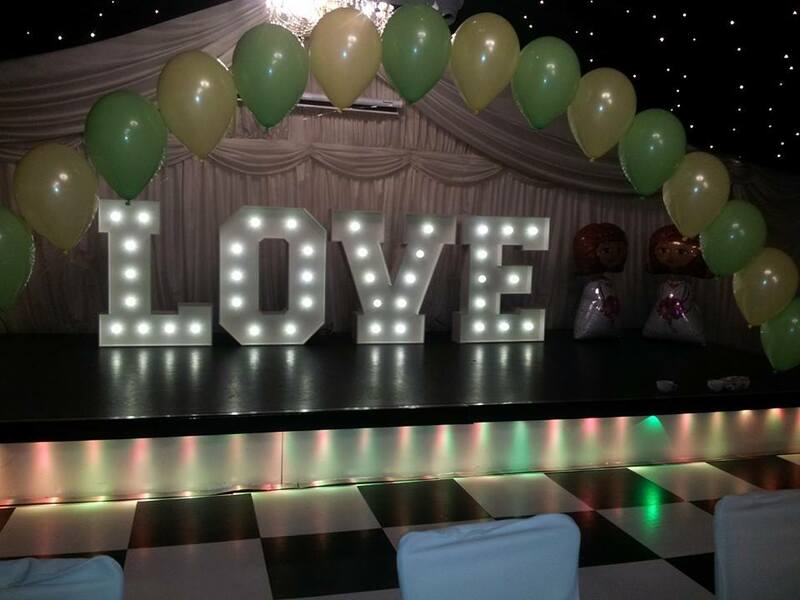 ​We have a range of products available such as arches, pillars, bouquets and sculptures, all of which can be tailored to accommodate individual colour schemes themes and occasions. 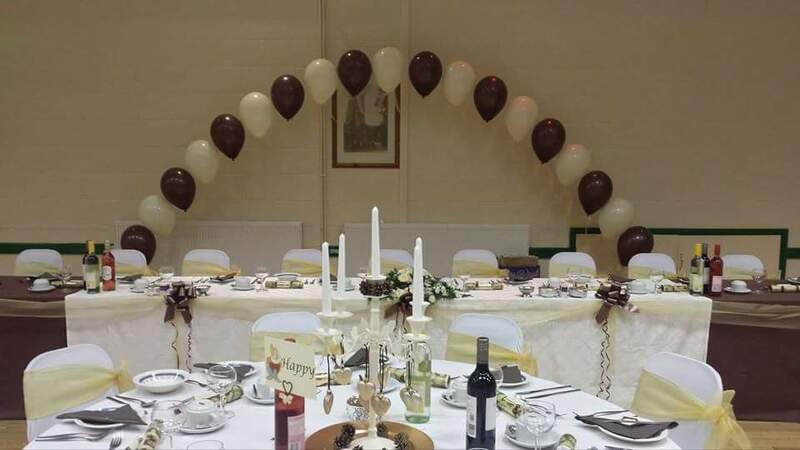 Balloon decorations are available using both foil and latex balloons air filled or Helium. 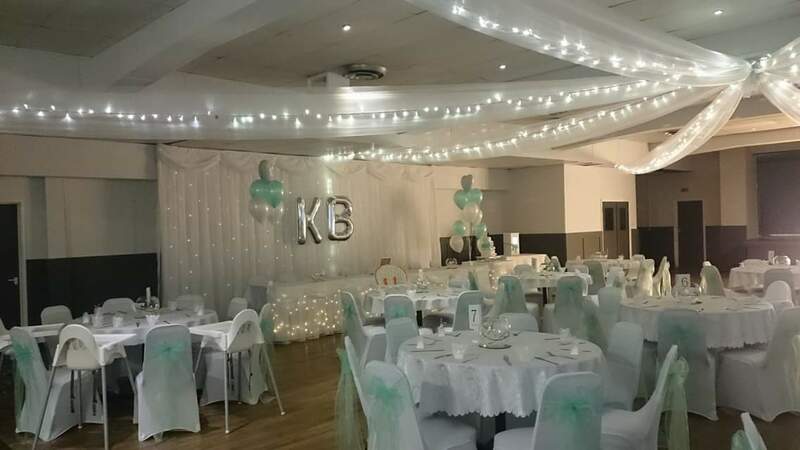 We offer lots more than just balloons white chair covers with organza bow sashes to compliment your colour scheme, giant LOVE letters, 4ft crystal shimmering trees and more available to hire. 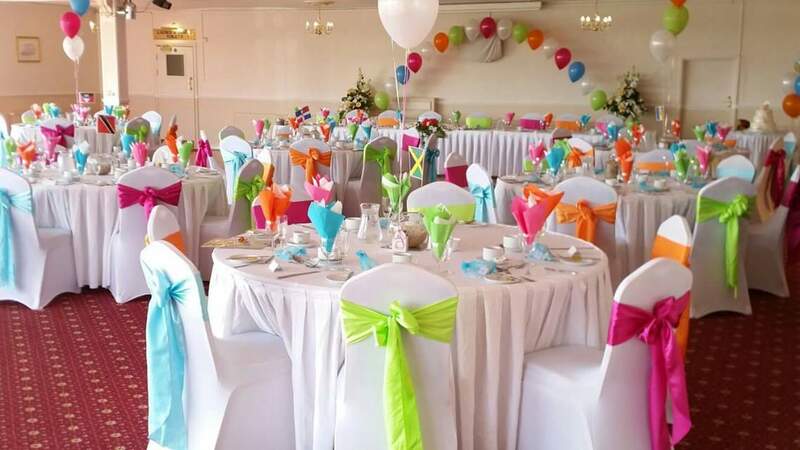 We also offer a full wedding set up service of all of your personal additions such as table set up, anything that takes the stress out of your day, simply ask for details.